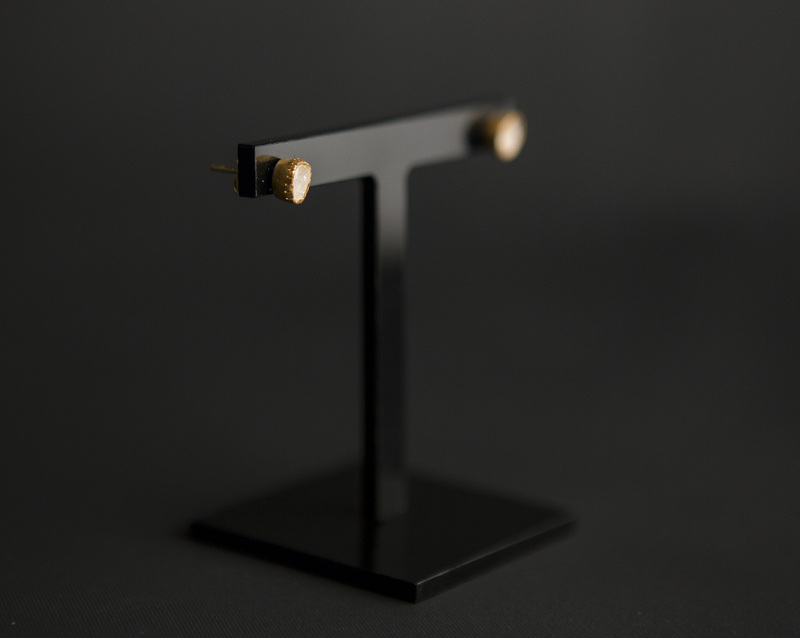 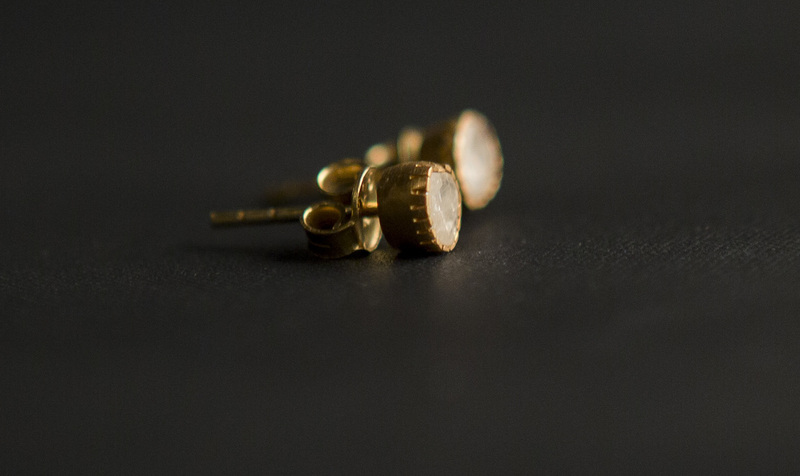 These beautifully organic sliced diamond stud earrings are set in brushed 18k vermeil and exude sophisticated sparkle. 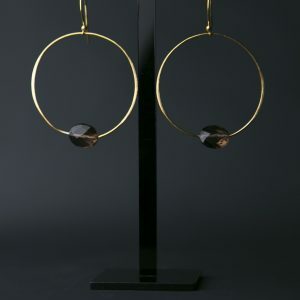 With their natural, organic feel, these beautiful pieces give a modern twist on classic solitaire diamond earrings. 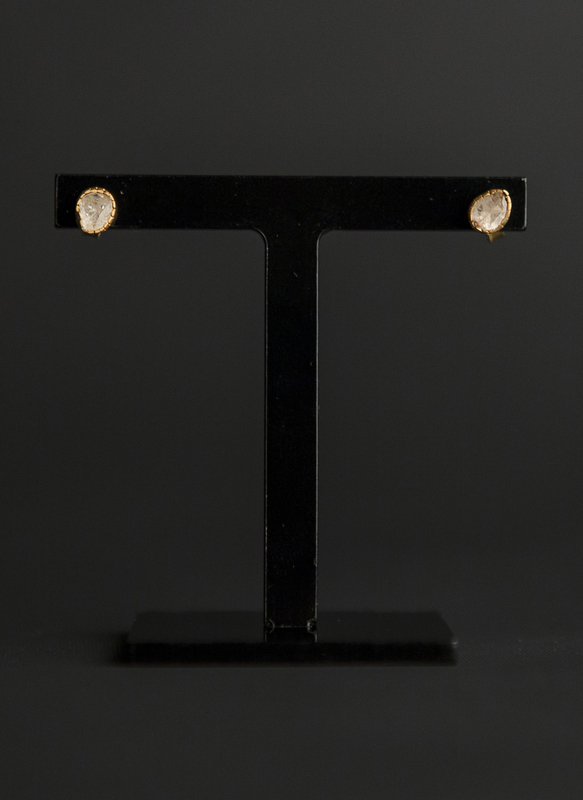 Each diamond is unique, and will differ in size, shape, colour and texture – this is why they are so special! 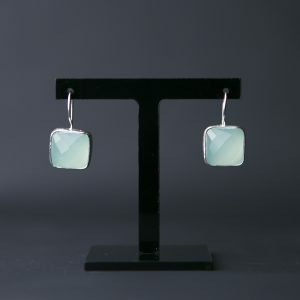 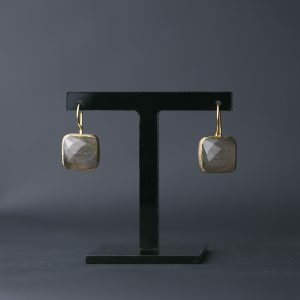 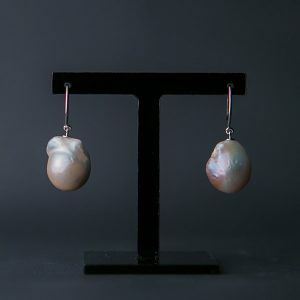 These earrings will come with internal imperfections which add to the uniqueness of the product and enhance its organic design.